The Oath Project is a unified hub for all of the efforts related to the mission of professionalizing management. The Oath Project is best described as a network of networks and is proud to be supported by a number of leading organizations in both the academic and professional space. Our founding partners include: the UNGC, PRME, the Aspen Institute, the World Economic Forum, leading MBA programs, and Net Impact. We are especially grateful to the Aspen Institute’s Business & Society Program for supporting the Oath Project during its earliest stage and to the Thunderbird School of Global Management for housing the project currently. 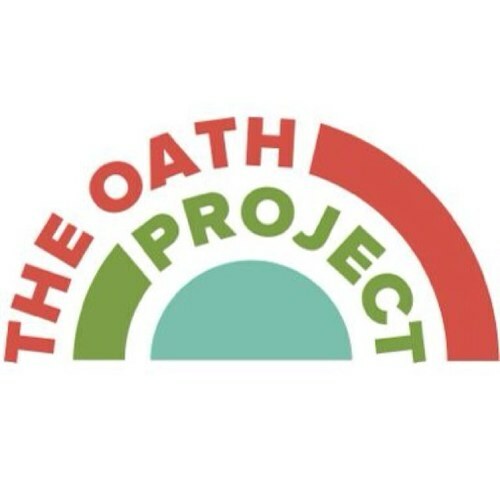 To learn more about the efforts of our partners, please click on the links below.The Oath Project is a unified hub for all of the efforts related to the mission of professionalizing management. The Oath Project is best described as a network of networks and is proud to be supported by a number of leading organizations in both the academic and professional space. Our founding partners include: the UNGC, PRME, the Aspen Institute, the World Economic Forum, leading MBA programs, and Net Impact. We are especially grateful to the Aspen Institute’s Business & Society Program for supporting the Oath Project during its earliest stage and to the Thunderbird School of Global Management for housing the project currently. To learn more about the efforts of our partners, please click on the links below. The World Economic Forum is an independent international organization committed to improving the state of the world by engaging business, political, academic and other leaders of society to shape global, regional and industry agendas. 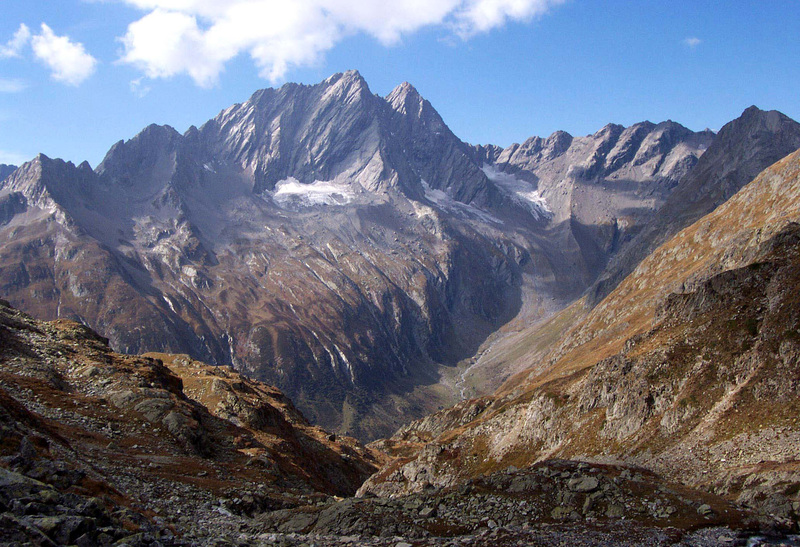 Based in Cologny, Geneva, best known for its annual meeting in Davos, a mountain resort in Graubünden, in the eastern Alps region of Switzerland. The Business and Society program (BSP) is dedicated to developing leaders for a sustainable global society.Through dialogues and path-breaking research, they create opportunities for executives and educators to explore new pathways to sustainability and values-based leadership. BSP employs research and dialogue among business leaders to build a sustainable global society. It targets innovators and works with business managers at all levels, from MBA students to Fortune 500 CEOs. Launched in 2000, the United Nations Global Compact is a both a policy platform and a practical framework for companies that are committed to sustainability and responsible business practices. As an institutional center of Global Citizenship at Thunderbird, the Lincoln Center is involved in all campus activities related to ethics, corporate social responsibility and the creation of sustainable economic prosperity worldwide. These efforts include academic program development and coursework, research and public outreach as well as support for student-led initiatives. If companies can rely on the integrity of their managers, they need not be concerned with the devastation that ethical collapses could cause. The Association of Professionals in Business Management (APBM) is a non-profit organization whose mission is to quantify and certify business acumen. APBM accomplishes its mission through offering proprietary business education programs for all men and women looking to develop their business acumen, regardless of life stage. The Forum of Young Global Leaders (“the YGL”) is a unique multi-stakeholder community of exceptional young leaders that shares a commitment to shaping the global leader. Each year the World Economic Forum identifies 100-200 extraordinary individuals, drawn from every region of the world. Together, they form a powerful international community that can dramatically impact global future. Since the beginning of the Oath movement, the YGL Oath Initiative have taken the lead in drafting the text of the Oath, holding workshops to road-test the implementation and implications of the Oath, and pro-actively encourage leaders to give their support to this initiative.